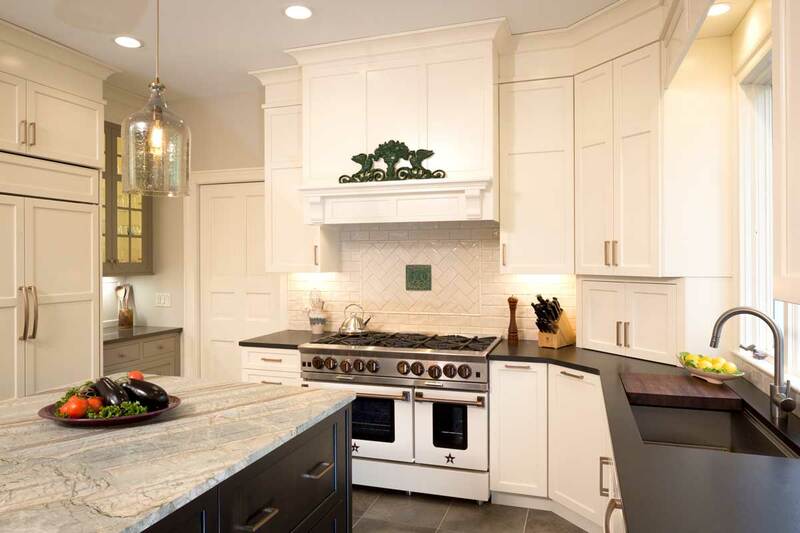 Since 1960, Giorgi Kitchens & Designs, Inc. has been serving the Brandywine Valley reaching to the Delaware, Jersey and Eastern Shores. 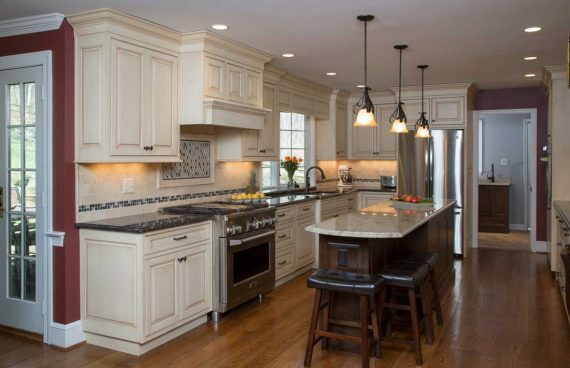 Throughout Giorgi Kitchen’s many years of design work, we have been recognized as one of Delaware’s most prestigious design firms. 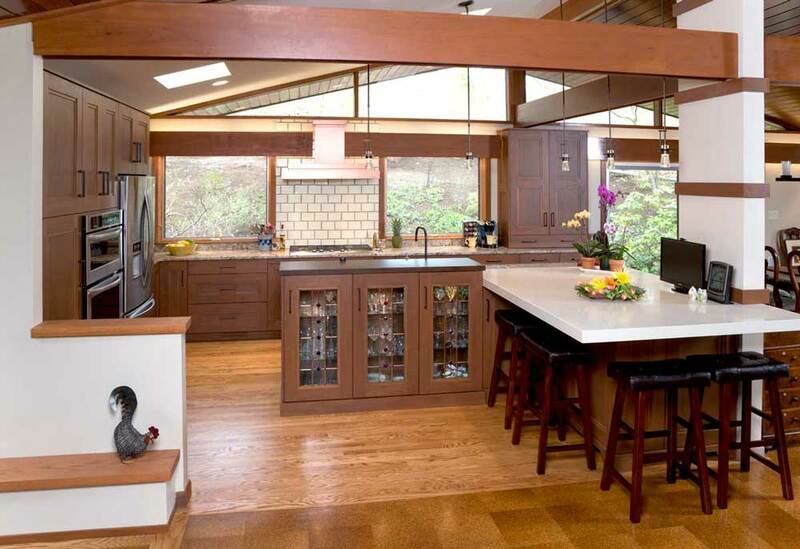 Whether you are looking for a full kitchen or bath renovation or a new construction project, Giorgi will be there to assist you every step of the way. 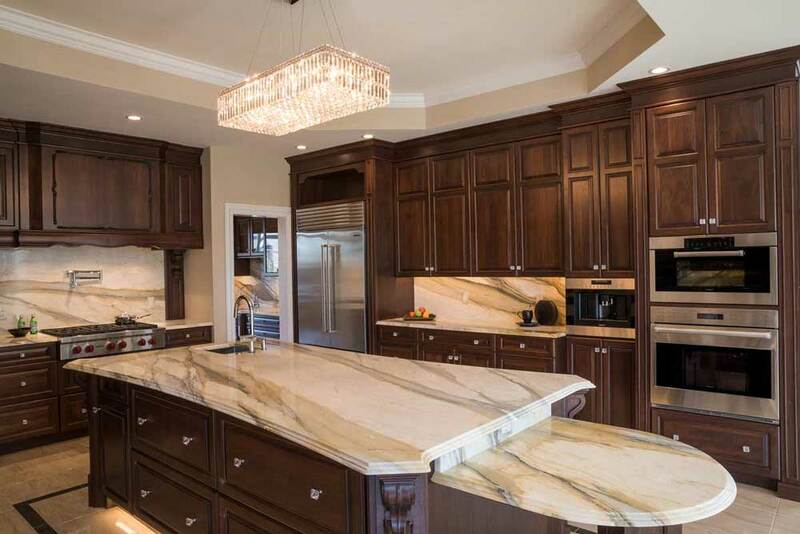 Giorgi Kitchens & Designs, Inc. designs custom kitchens and baths as well as new construction projects. 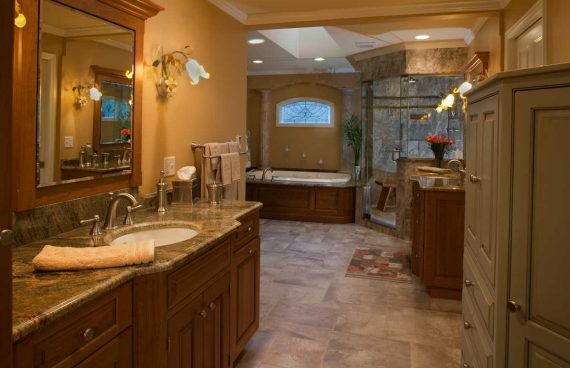 Giorgi Kitchens and bathroom designs strives to create the space of your dreams. Giorgi can maximize the space of any room. 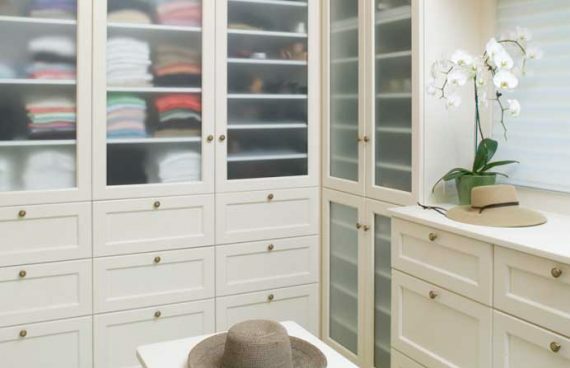 Creating beautiful designs with storage solutions, all while staying within your budget. 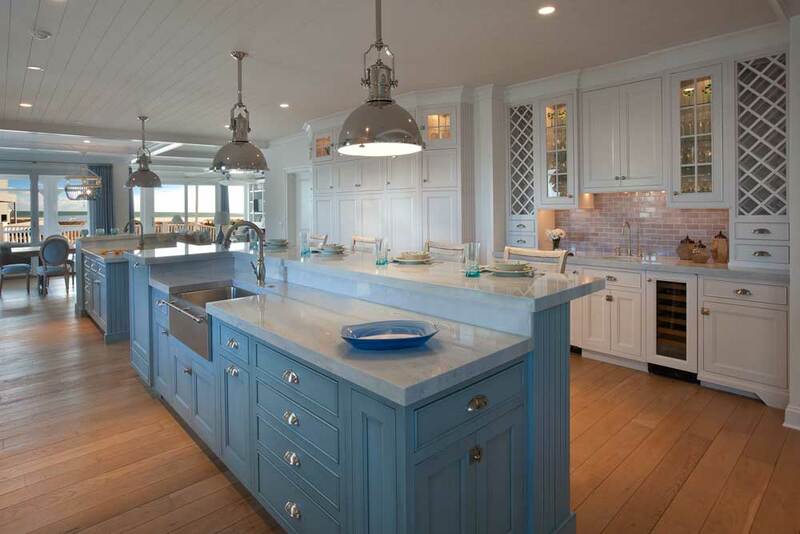 © , Giorgi Kitchens & Designs. All Rights Reserved.